All you mild-mannered Pardot users put down your tea and prepare yourself for a shocking announcement. You have untapped superpowers, Page Action superpowers, to give your marketing automations x-ray vision about your prospects. But… before you start wearing a costume to work (remember, no capes! ), let’s get you familiar with two key page action powers. Remember, with great power comes great responsibility. 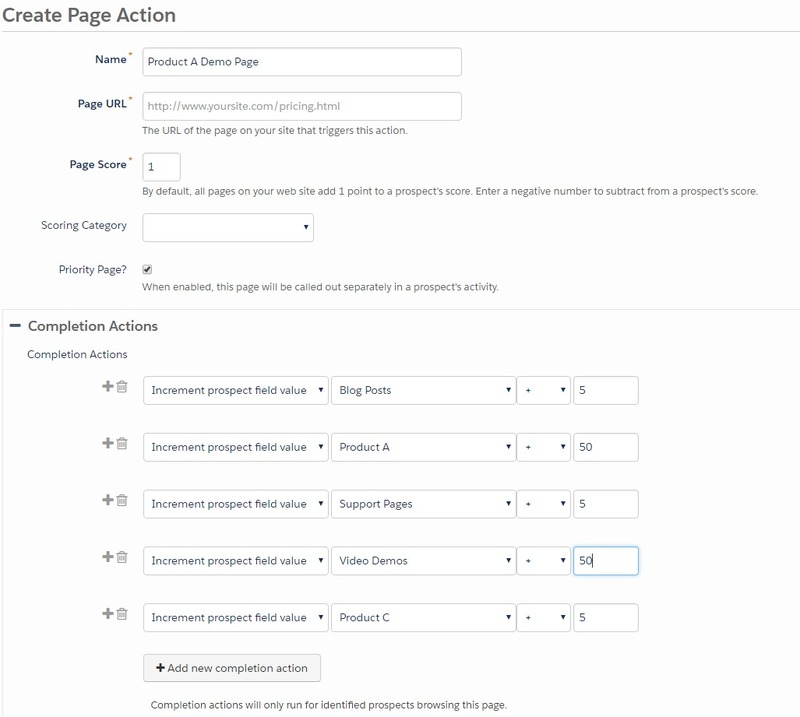 What is a Page Action in Pardot? Page Scoring: You can increase or decrease a prospect score independently of the lead scoring rules. Page URL Wildcards: You can match multiple web pages using one-page action. For example, you can match all your web pages in your product folder by setting the Page URL to http://yoursite.com/product/* . Priority Page: You can highlight a prospect’s activity on specific pages for your sales team. If you are using lead scoring, you’ll benefit from Page Actions. 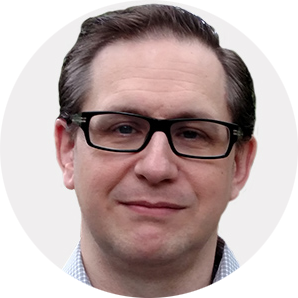 Lead scoring rules were designed to score all web pages equally. Typically, this value is set to 1 by default. Thus, if a prospect visits 12 web pages on your site, his or her resulting score is 12 since all pages are scored the same way. Ask your sales team to specify which web page visits they think indicate that a prospect can be converted as a marketing-qualified lead. Create Page Actions to set the page score high enough for a prospect to convert in lead scoring. Identify web pages that have no demand generation value for lead conversion. Create Page Actions to set the page score to zero for those pages. For example, a prospect’s visit to your careers page doesn’t necessarily increase her chances to become a viable lead. If you’re using negative page scoring, consider using them sparingly. If you find that certain web pages identify prospects that don’t convert or are not ready to convert, you can use Page Actions to lower their lead score. Just be careful not to set a negative score too high or the prospect won’t be able to convert. Emboldened with your first superpower, you think you solved out all your marketing issues. You have embedded the Pardot tracking code on your website. You confirmed that you can see all the web pages a prospect has visited in their activity report. With all this information collected, you pass the prospect over to Sales which promptly says it is useless to them. Sales doesn’t care about the number of web pages a prospect visits. Sales wants to know what prospect liked. Don’t despair! You have another untapped Page Action superpower. You can discover a prospect’s interest using Page Actions and Custom Fields. When a prospect visits one page multiple times, you might infer that the prospect has more interest than if she had just visited once. Thus, if you can capture the number of visits a prospect makes to specific pages, you can provide the information sales needs. Repeat for each Interest you wish to track. Best practice is not to create more than a handful of fields. Consider setting your interests around a few select topics displayed on your website. If your focus is strictly products, then you probably should use Pardot’s Scoring Categories instead. 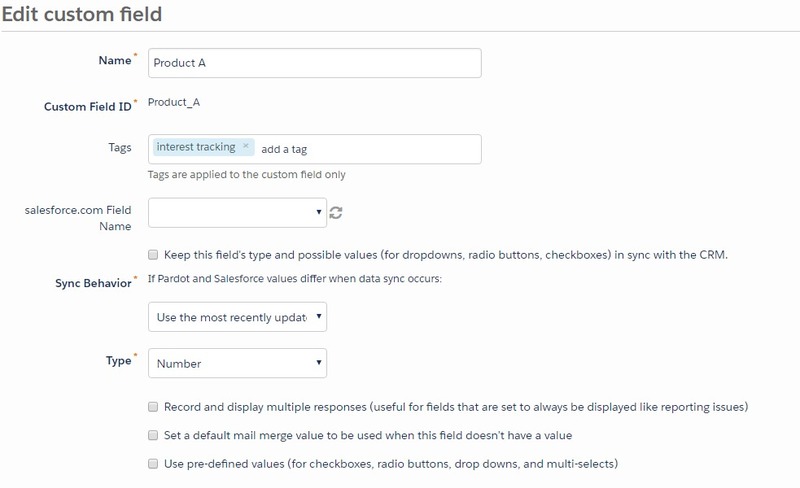 Repeat for all custom fields related to that web page. Remember, the goal for the Page Action is to weight the interest based on the content on the page. For example, if your website has a page for “Product A” which contains product information, a video demo, and links to specific blog posts, support pages and other products, you might create a Page Action that weights the various elements accordingly. As you can see, Pardot’s Page Actions give you the ability to track your prospects, and endow you with superpowers that can really help you and your sales team learn more about your prospects. I hope you take your new-found superpowers and put them to good use.